John Buchovecky, Matt Love, and Darsh Singh, members of the firm's renewables practice, have contributed a chapter on the regulation of geothermal energy in the United States to the recently published Geothermal Transparency Guide. 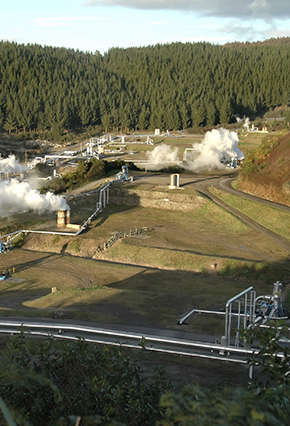 The Geothermal Transparency Guide serves as a comprehensive handbook which is intended to provide an insight into the legal frameworks governing exploration, exploitation and production of electricity from geothermal resources, in countries where geothermal capacity is being harnessed or is available for harnessing. An electronic version of the entire publication can be accessed here.